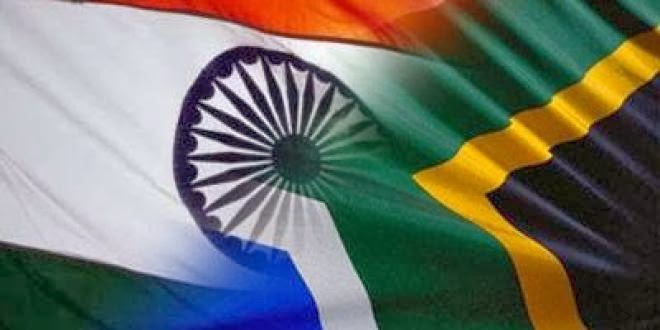 Indian cricket team was a in a good form and everyone expected that India vs South Africa series would be more competitive. But unfortunately, India was defeated in the first two matches of the three ODI match series. Thus, lost the series to South Africa. It was really a great defeat for India. South Africa won the first match by 141 runs and the second match by 134 runs. In a ODI match, losing the match for such great scores is not quite normal. Indians were not able to adopt themselves to the South African ground. 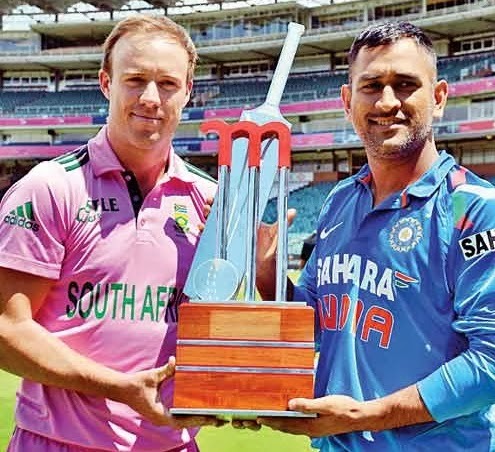 Today, the final ODI match of the three ODI match series is going to take place at 17:00 IST. It is expected that India would make a convincing victory to prove themselves and make their way into test series confidently. Today match will be hard because no Indian cricketers were exposed to the ground. Due to rain, the ground has been covered and the players were set to do their practices in other place. The main reason behind the poor performance of the Indian Cricket team is that, their match schedule. The South African tour was first scheduled for 61 days. Then the tour was expected to be dropped down. But finally, the tour was scheduled for 25 days with 3 ODI match series and 2 Test match series. Indians were in a stress to play the matches without finding their time to practise. The test series too was scheduled in the same manner and hence it too will be a great task for Indians. The batsman’s who played an outstanding innings in Indian ground failed to prove them in South Africa. None of the Indian batsman have played well in the first two matches. Moreover the bowlers failed to prove them. South African top order was very strong and Indian bowlers were not able to defeat them at early stage. Quinton de Kock of South Afrcia marked his first ODI hundred in this series. He played very well in both the matches and marked two outstanding centuries. 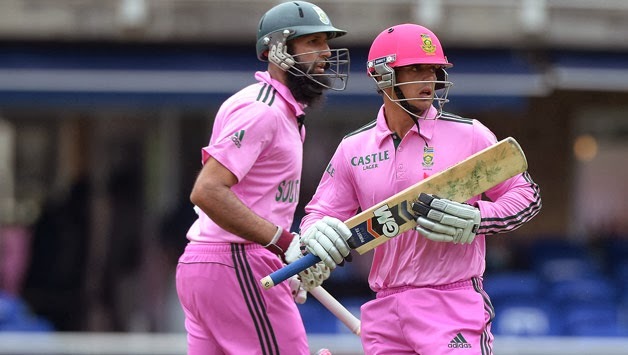 Hashim Amla too stood there with Quinton de Kock to prove themselves as great openers. In first match, the first wicket partnership was 152 whereas in second match 1st wicket partnership was 194. Shikhar Dhawan, Rohit Sharma, Virat Kohli, Yuvraj Singh, Suresh Raina, MS Dhoni(c), R Ashwin, Ravindra Jadeja, Mohammad Shami, Bhuvneshwar Kumar, Umesh Yadav, Ishant Sharma, Amit Mishra, Ambati Rayudu, Ajinkya Rahane.